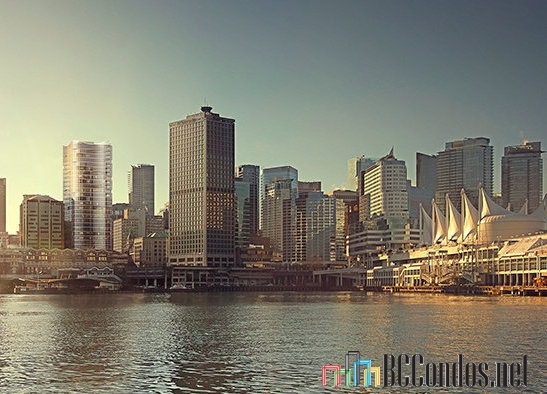 Bosa Waterfront Centre - 320 Granville Street, Vancouver, BC V6B 0G5, Canada. 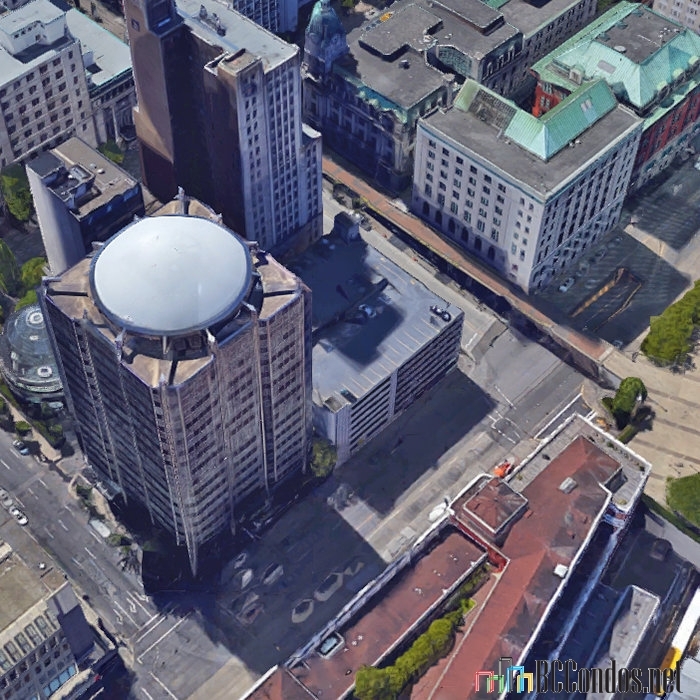 Crossroads are Granville Street and West Cordova Street. 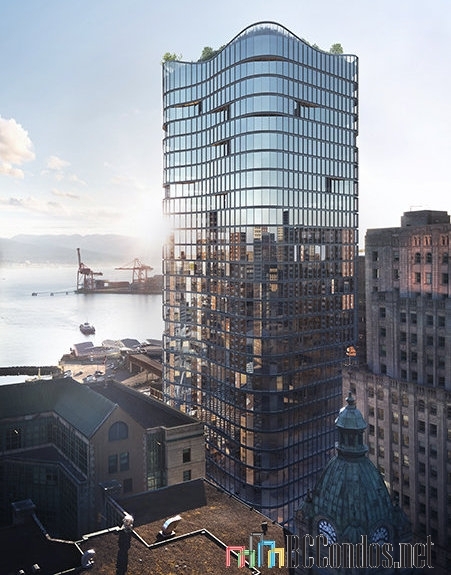 Bosa Waterfront Centre is a next-generation AAA Class office tower in a centre stage waterfront location that offers stunning views. 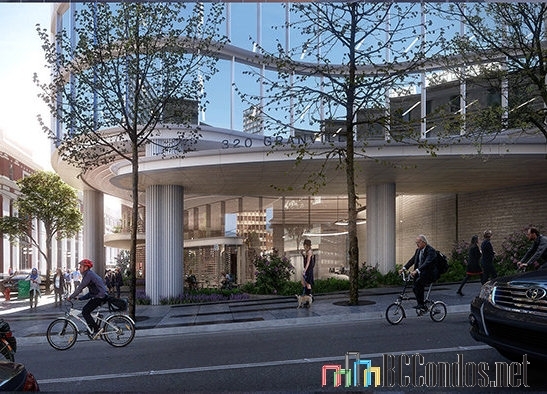 30 storeys and ground-level retail centrally located near Downtown Vancouvers major Transit Hub, Convention Centre District, Downtown Financial District, Restaurant & Entertainment District, and luxury shopping. Connect your business to a new global standard of office ownership. 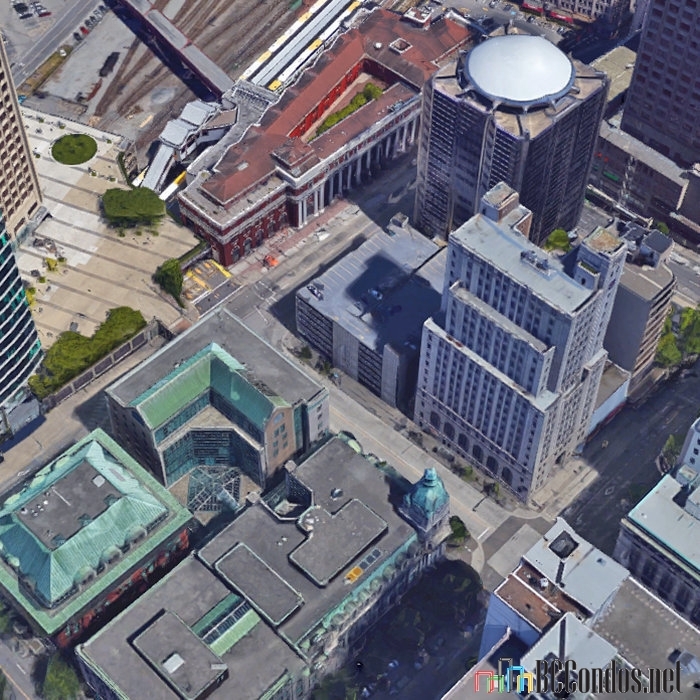 Developed by Bosa Development. 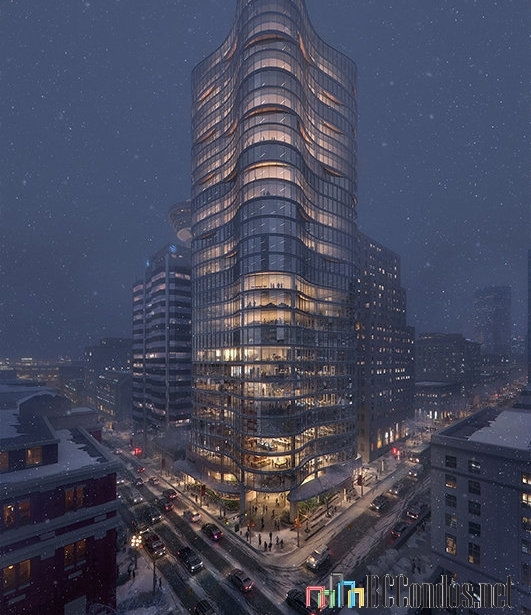 Designed by renowned architecture firm Kohn Pedersen Fox. 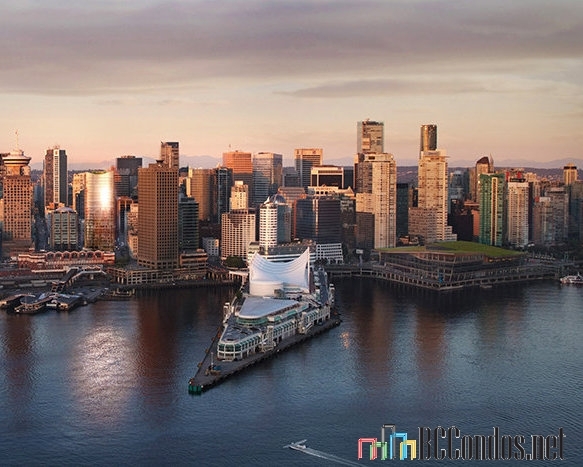 Located near Downtown Vancouvers major Transit Hub, Convention Centre District, Downtown Financial District, Restaurant & Entertainment District, and luxury shopping. 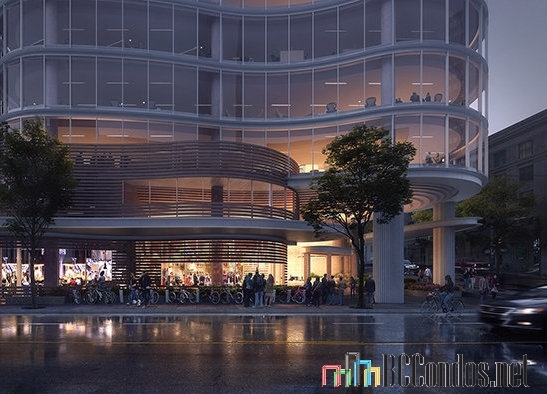 The setting, adjacent to Waterfront station offers exceptional access to public transit, bike lanes, premium retail and restaurant together with stunning views.